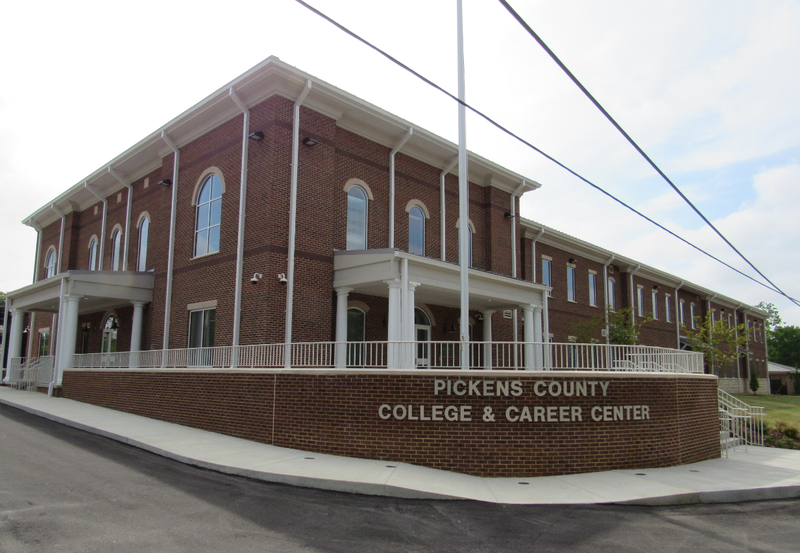 Pickens Co. College and Career Ctr. 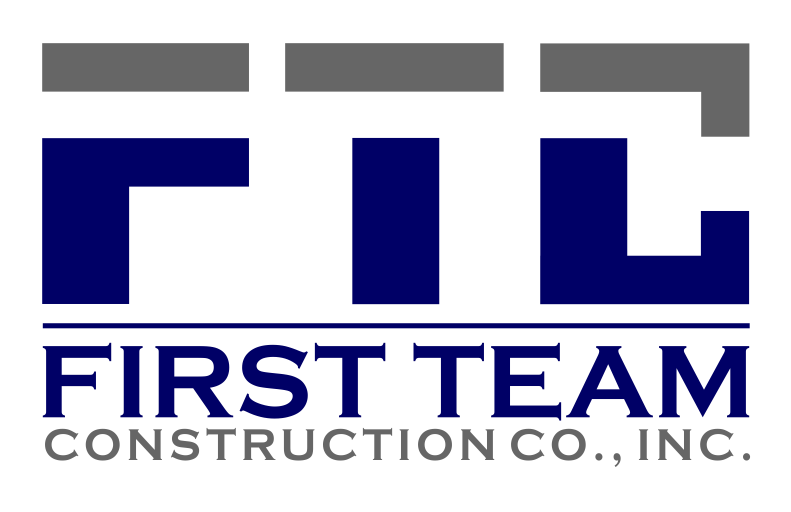 Central Alabama Community College Library & Media Ctr. 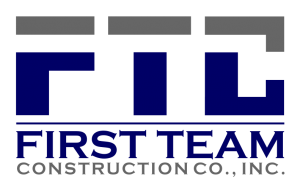 Serving your commercial and educational construction needs in the Southeastern United States for 20 years.